Our 2013 Dodge Grand Caravan SE shown in Brilliant Black Crystal Pearl Coat offers family-friendly functionality and so much more! Under the hood of our Front Drive Minivan is Dodge's famous Pentastar 3.6 Liter V6 that produces 283hp. The power is harnessed by a smooth-shifting 6 Speed Automatic transmission to serve up near 9.41 L/100km on the open road. Grand Caravan delivers security with airbags, traction/stability control, and other safety innovations. Striking the perfect balance of versatility, style, and utility, our minivan will provide miles of smiles. 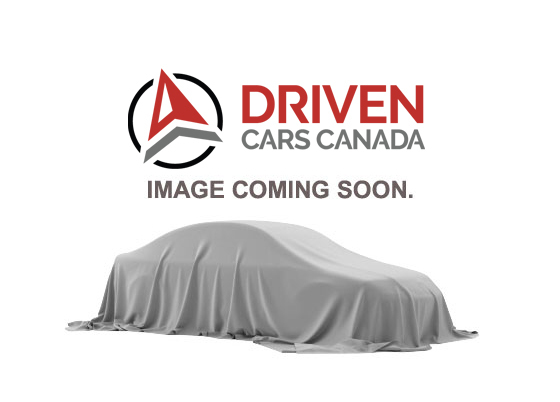 This 2013 Dodge Grand Caravan SE also comes with a 30 day/500km warranty covering any pre-existing repair.